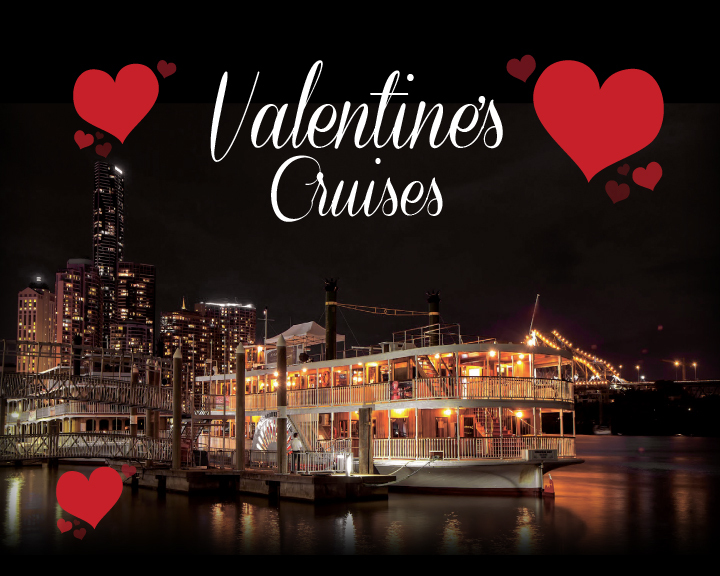 Treat your loved one to an enchanting cruise on the Brisbane River and celebrate the most romantic time of the year. Spoil your someone special with amazing views, a delicious dinner and live entertainment on Tuesday, 14th February. Stroll the outdoor decks and revel in the city lights or sweep your loved one off their feet on the dance floor.